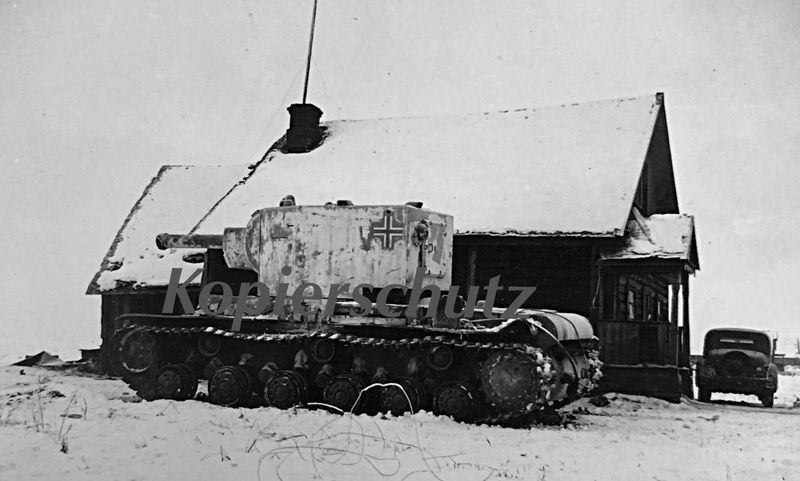 Probably this KV-2 belonged to ueberschw.Pz.Kw.Zug 269 (64 to Beutepanzer) 269.Infanterie-Division. 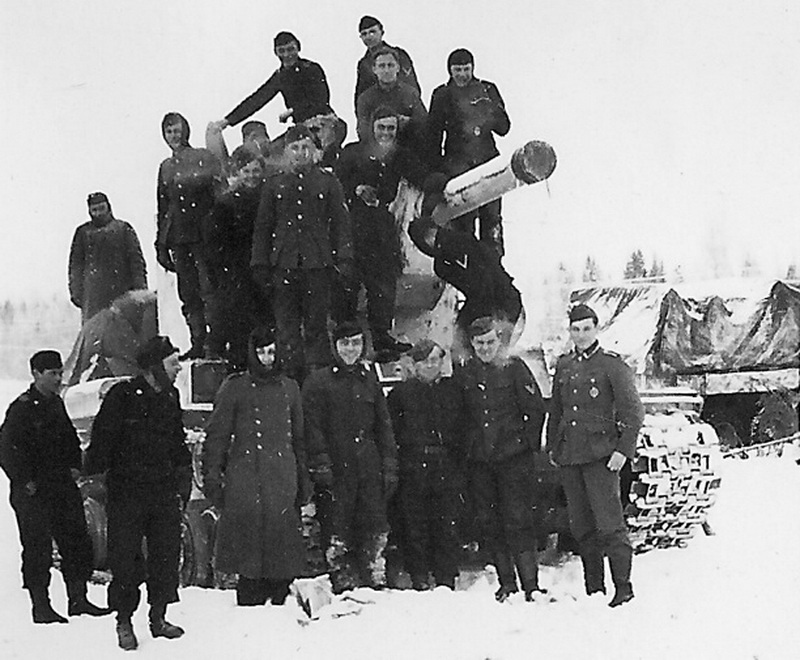 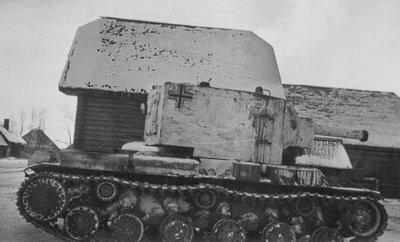 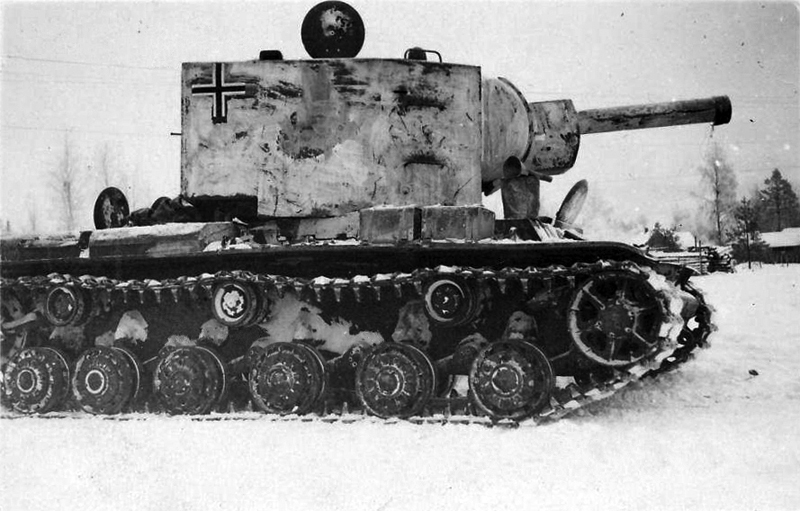 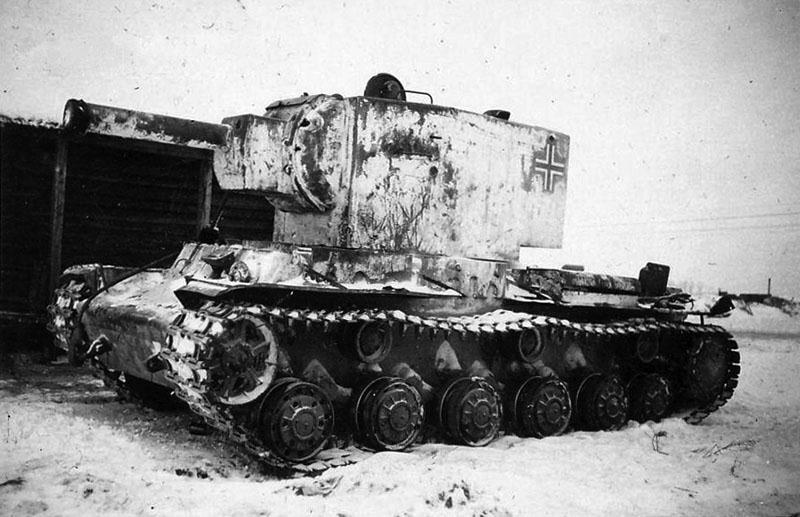 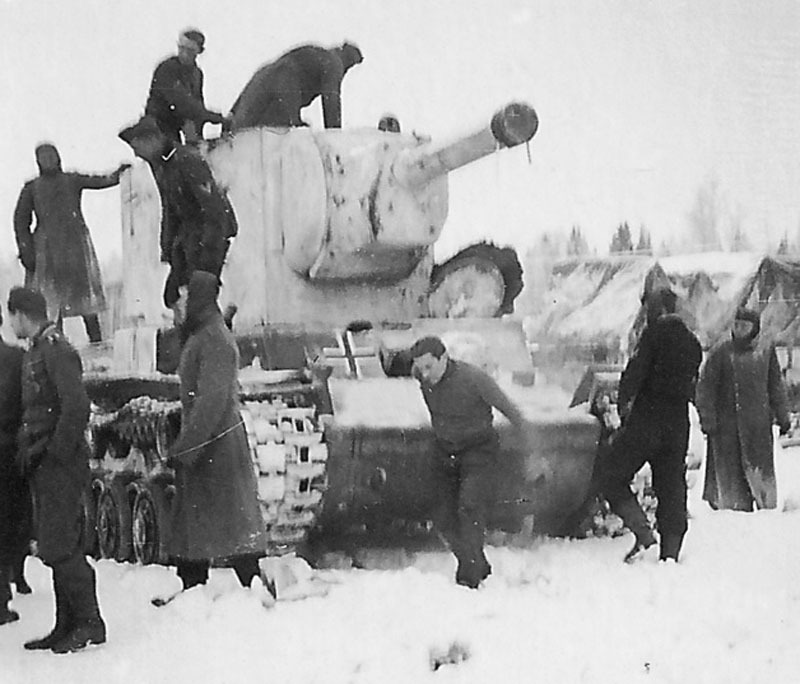 Germans captured KV-2 probably from 269.Infanterie-Division. 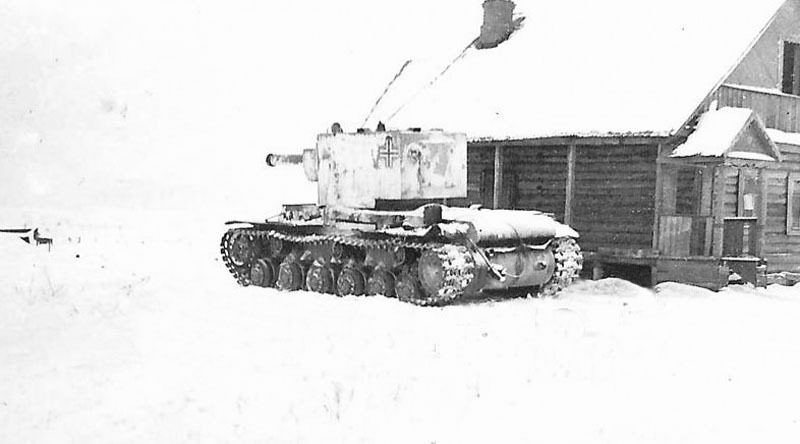 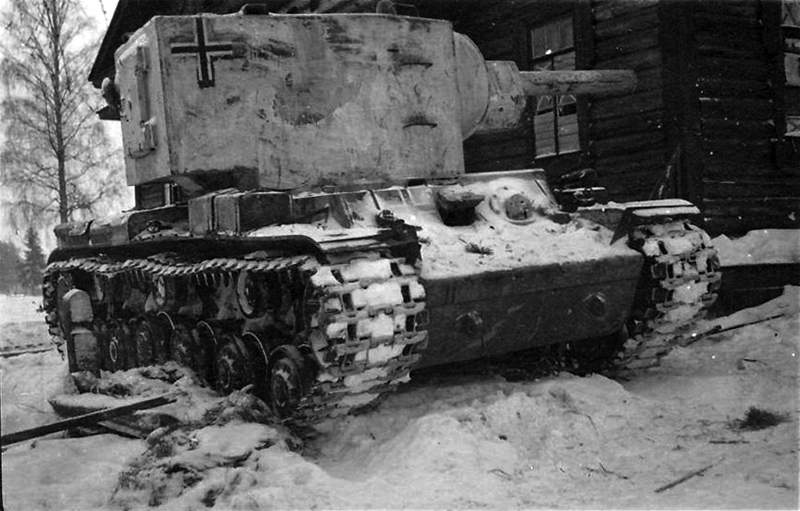 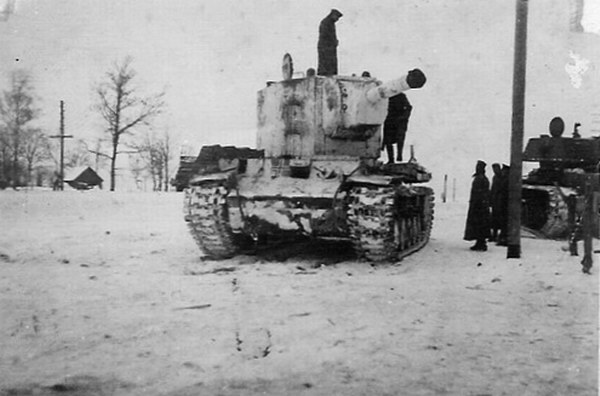 Note a captured KV-1 on the background. 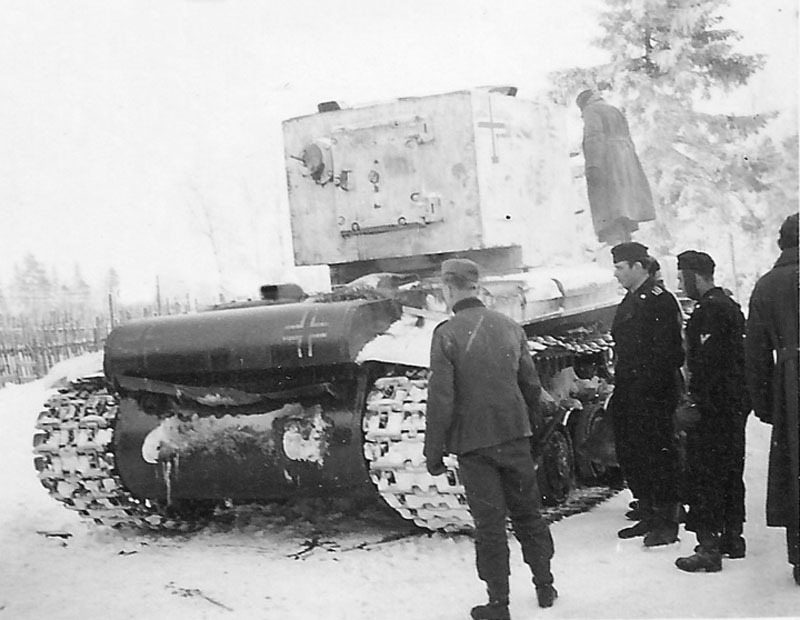 Germans captured KV-2 probably from 269.Infanterie-Division.